Burek V have split up. You can still buy their recordings. the new video from burek v directed by mats nordqvist/dadel tv and animated by lars holmström is now premiered and can be seen here or at svt musikbyrån. 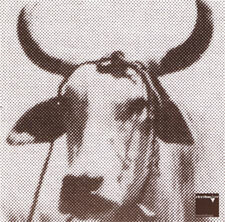 or at molgan tv the song is "make up"
burek v now have their own download store at klicktrack ! download "make up" now ! burek v, together with korea campfire and eve and the last waltz will play the street urban festival, stockholm, august 20.
burek v will play the campus stage at the trästock festival, skellefteå, july 23, 8 pm. 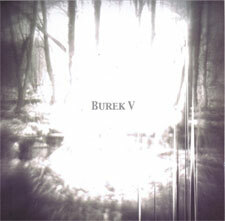 "the holy split split" 7" w. eve and the last waltz & burek v. black and clear vinyl available. out now ! "make up" the brand new second album from burek v, cardboard cover. order now ! a new 4-track ep is out soon, working title "hi fi por el hi five"
katarina norra skola june 14 with the jesuses, hellon, korea and nacka.